A Brand New Career in Beauty Awaits You. 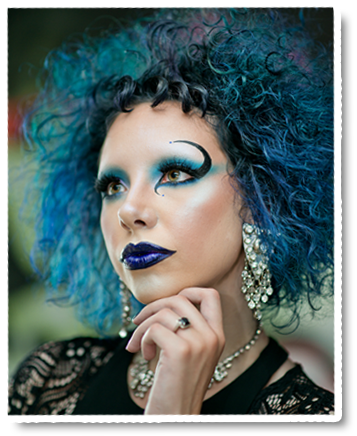 In just 9 months students learn cutting edge skills and the latest trends in cosmetology. Students graduate with a fundamental education in hairdressing, with expertise in products, makeup, skincare, and an understanding of the salon experience as well as how to further their professional development. Students graduate well prepared to get licensed in Pennsylvania and begin a successful career. All students receive an iPad which is used to access the TONI&GUY DNA education system. 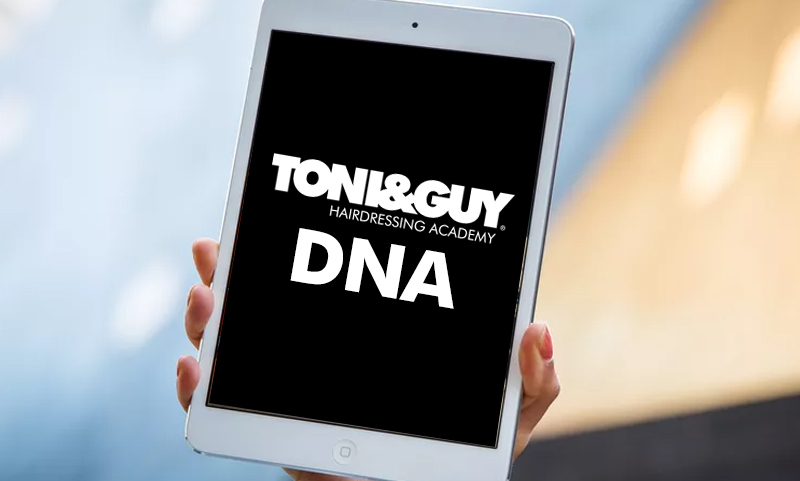 DNA hosts how-to videos, the curriculum, and connects students and instructors from all the TONI&GUY campuses across North America. The TONI&GUY Cosmetology program focuses on our Classics curriculum including 11 cut and nine color techniques. 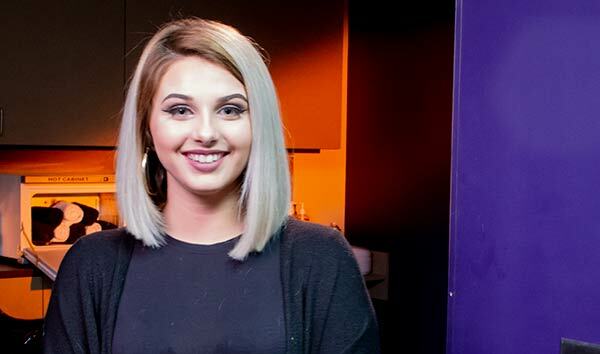 Students graduate with a fundamental education in hairdressing, with expertise in products, makeup, skincare, and an understanding of the salon experience as well as how to further their professional development. We offer a professional quality cosmetology kit to all incoming TONI&GUY Hairdressing Academy students, which offers all the tools needed to excel in the program and enhance your experience. Each item included is professional quality, making the transition from academy to salon a seamless one upon graduation. Our facility is modern and cutting edge. 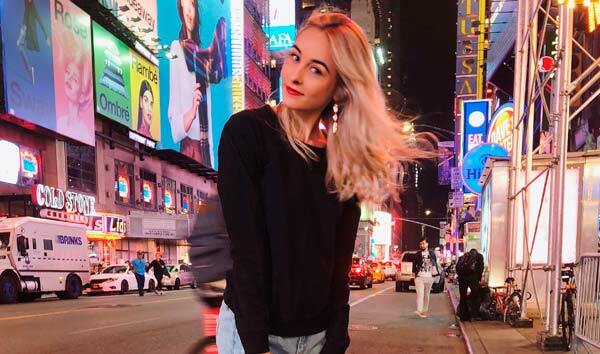 We provide you with a unique student experience that is more like working in a high-end salon than attending beauty school. Whether you're working on the senior floor, mixing color at the color bar, or learning in a classroom; spaces are open, bright and constructed with high quality materials. TONI&GUY taught me how to succeed in the field of cosmetology and the field of life. The environment was healthy and the people that surrounded you became family. 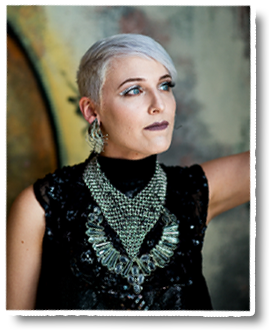 TONI&GUY equipped me with strong skills and knowledge. 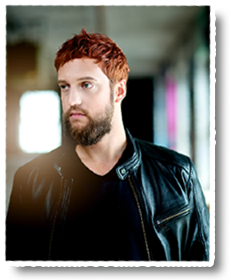 I loved the instructors I had at TONI&GUY, they were experienced, knowledgeable, and fun to learn from.